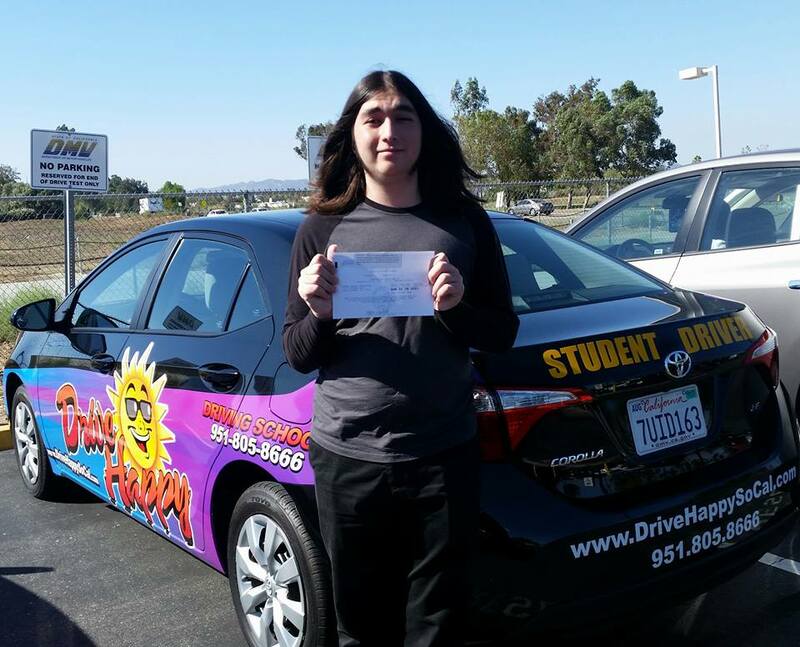 Alex From Lake Elsinore Passes The DMV Drive Test! 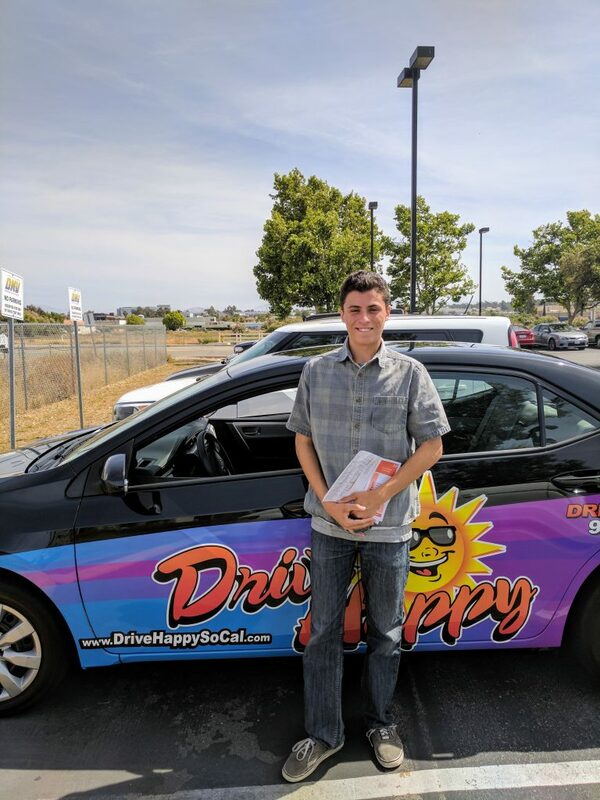 Alex From Lake Elsinore Passes The Drive Test With Drive Happy! 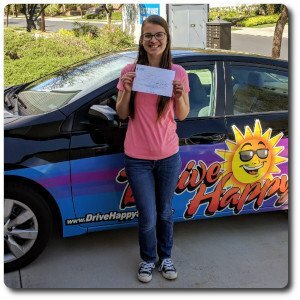 Congratulations to Drive Happy student Alex! 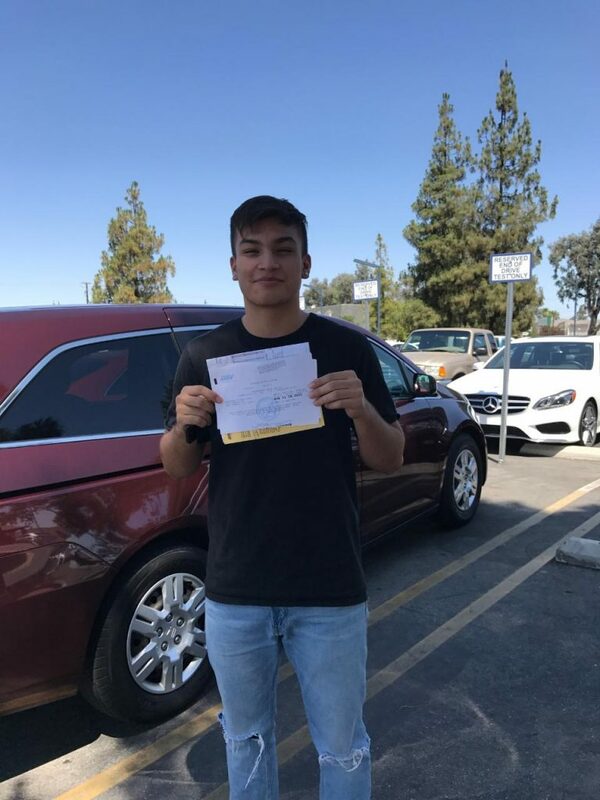 He took driving lessons with Josh and passed his Drive Test this morning at the Temecula DMV! 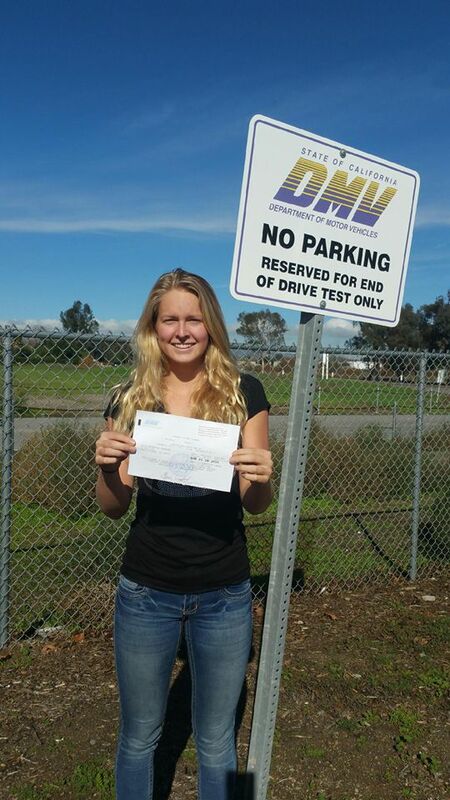 Marja Passes Her Drive Test! 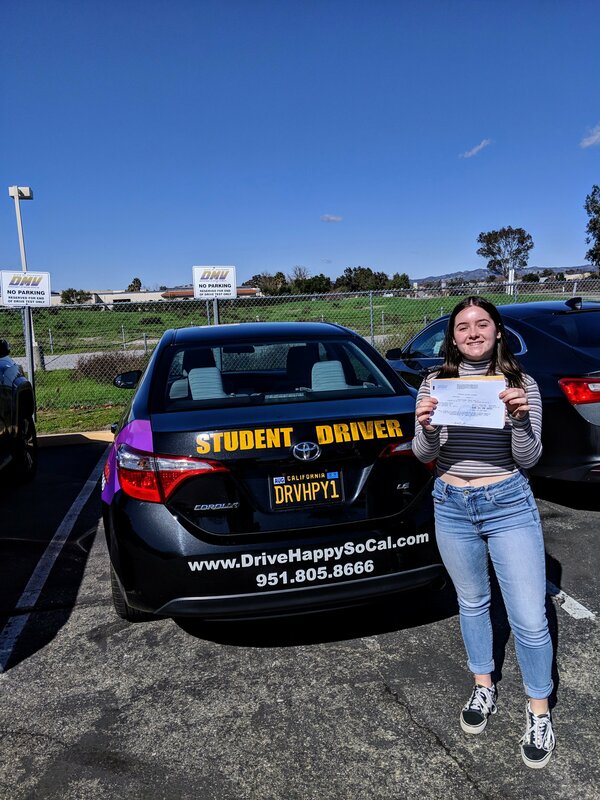 We have ANOTHER perfect score!! 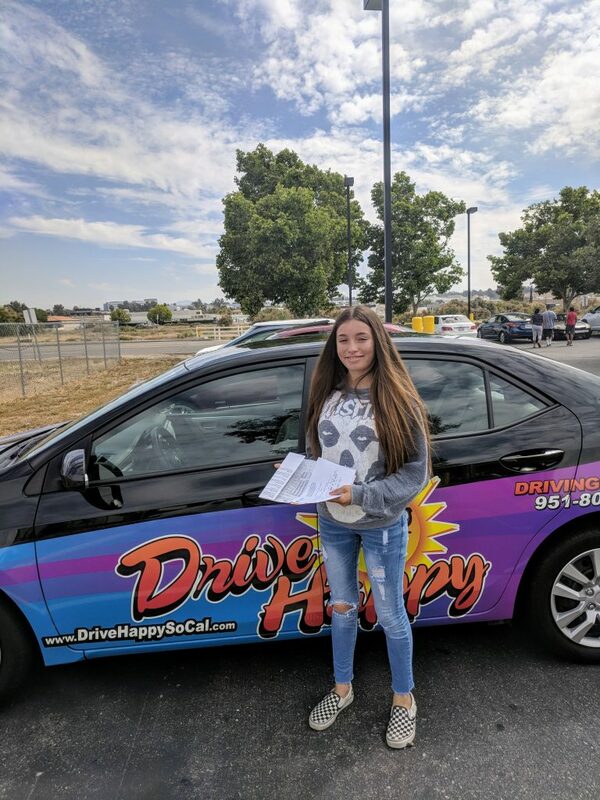 Congratulations to Drive Happy student, Marja! 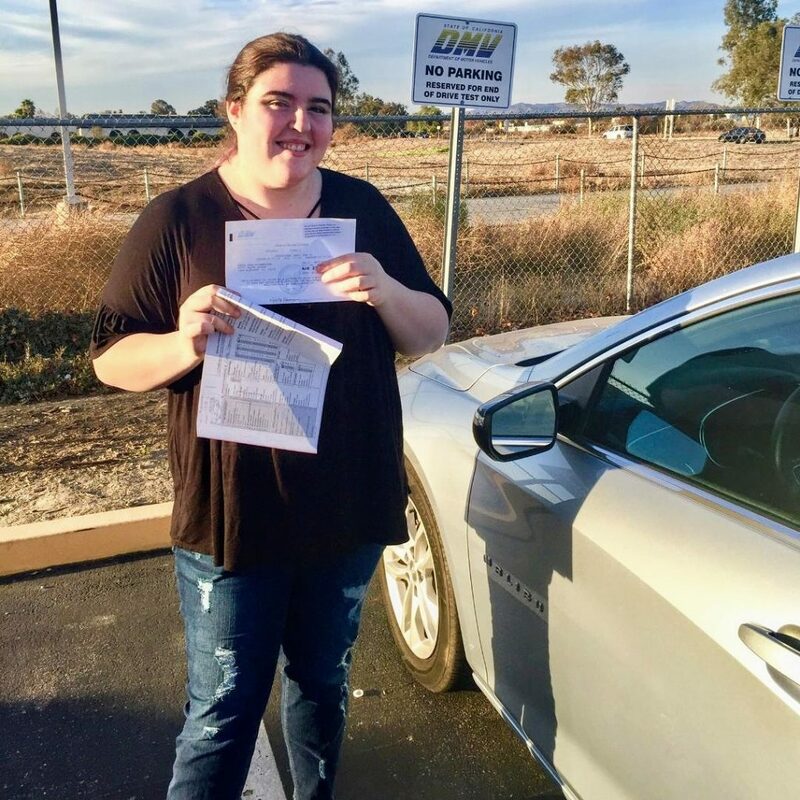 Amber was her instructor, and she passed her Drive Test today at the Temecula DMV! 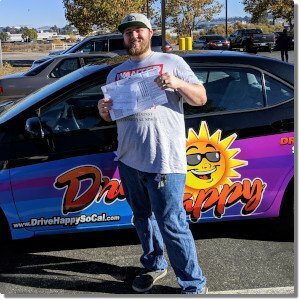 Nathan Passes The DMV Drive Test! 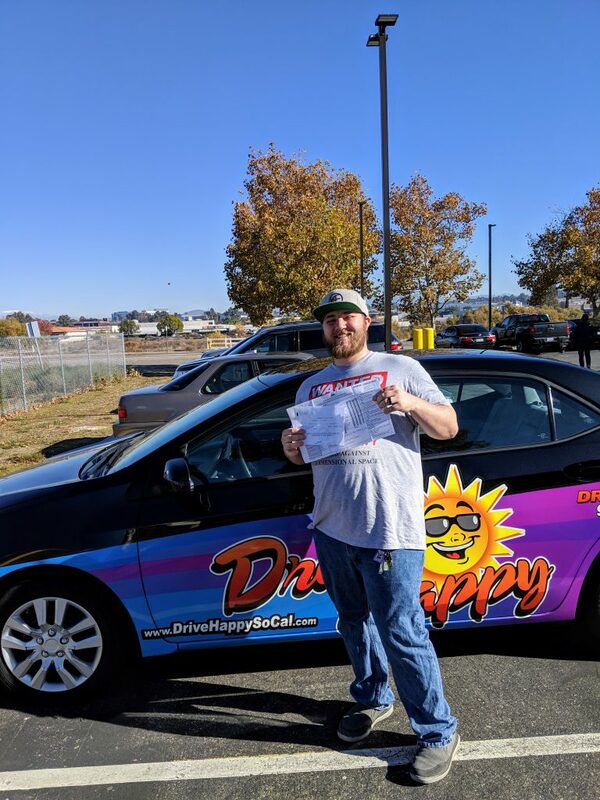 Congratulations to Nathan on passing your driving test on Friday! 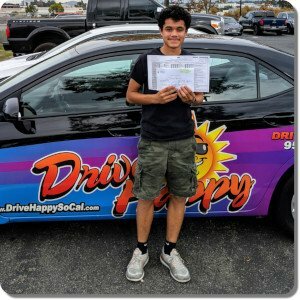 Just in time for the new school year! !